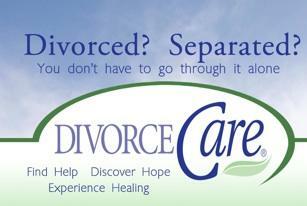 Is your heart hurting from the pain of separation or divorce? Your Healer is Jesus. Please come to our Divorce Care class and let Him heal your broken heart. We meet each Wednesday at 6:15pm in room 112.